Whether your child’s stationery is included in their back-to-school book pack or if you choose to source these things yourself, it’s always nice to have a few special things that are not like what everyone else has. Click through to see our favourite stationery picks. Hippo Blue provide easy labels for rulers, work books, calculators and everything in between (even lunch boxes and drink bottles) that are perfect for getting your child’s name on everything quickly and without fuss. The Back To School Vinyl Pack is a great starter pack for such things with almost eighty labels at the ready and priced only $16.80. 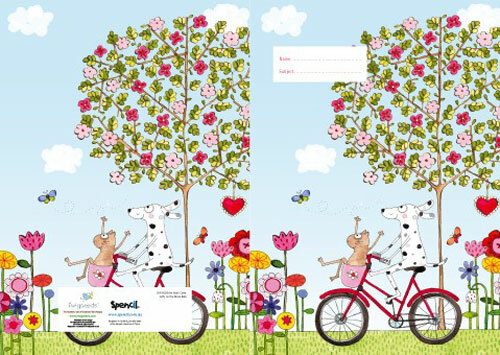 Stuck On You make collecting all the stationery requirements a cinch with their personalised Tools 4 School pack. 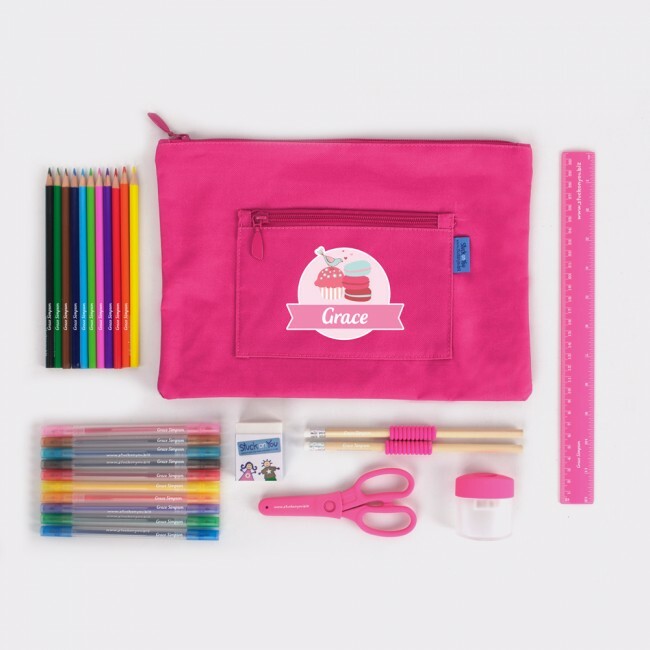 Priced $34.95, you get textas, pencils, scissors, sharpener, eraser, lead pencils, ruler and a pencil case – and all are individually labeled with your child’s name. Bliss! 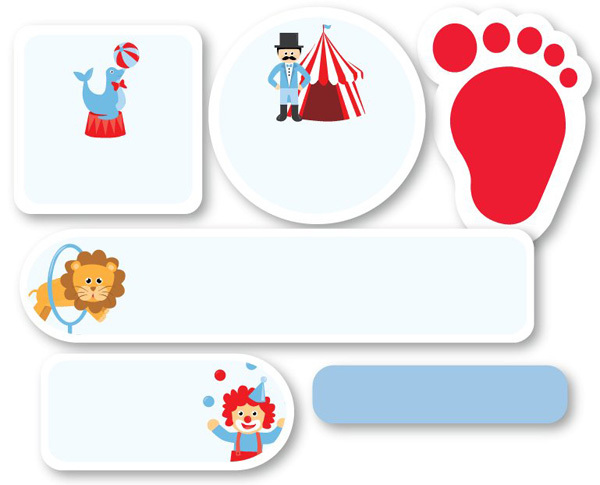 Organisation is so important even for children as young as preschoolers, and we love the Busy Kid Magnetic Planner range for providing children with a visual guide to what their day will entail. Placed at their eye level on the fridge, children can easily see what the week has in store, from preschool to bike riding, grocery shopping and sleepovers. 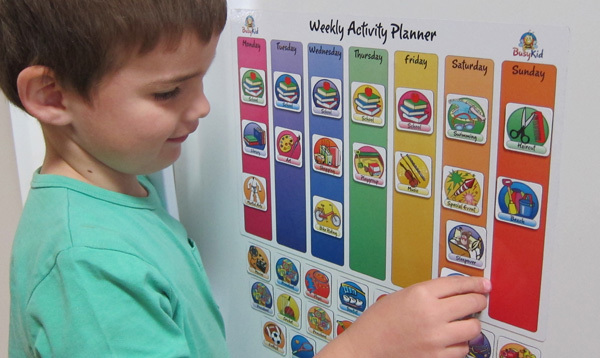 Shop your own weekly or daily Magnetic Planner at Busy Kids for $24.95. Spencil has saved me many tears of frustration at the start of the school year with their unbelievably awesome Book Covers. No more fighting with adhesive book covering, these book covers are made from quality plastic and feature beautiful illustrations, providing a durable cover that’s easy to slip over exercise books, A4 sized work books and scrap books. Priced from $2.25 each, you can buy yours directly from Spencil. 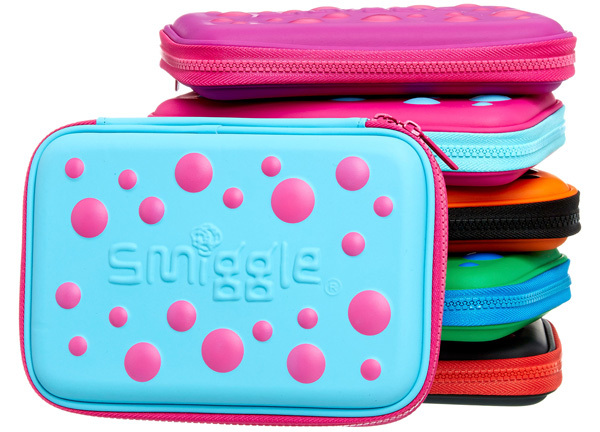 Older children will always love the ultra popular Smiggle stationery and it seems there’s nothing you can’t get here. From pencil grips to tape dispensers, it’s all here. 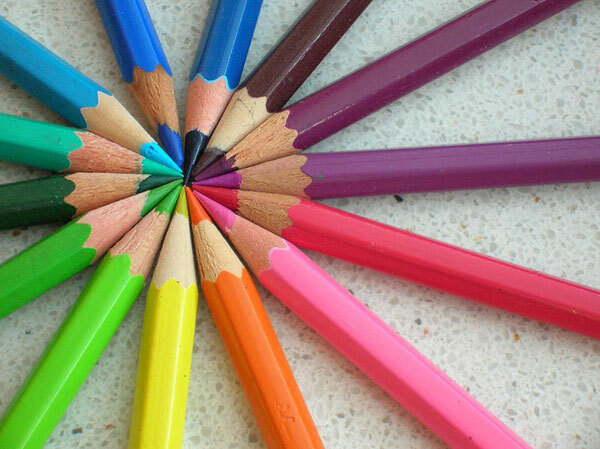 Shop by your child’s favourite colour or go crazy with a rainbow of stationery delights. Buy for all the kids and claim the free post to Australian addresses when you spend more than $75. 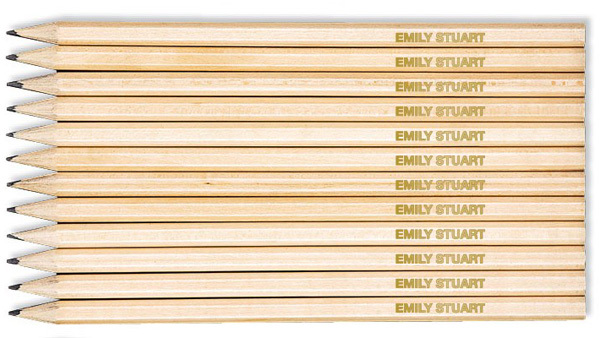 Never lose a lead pencil again (or at least heighten the chances of it being returned) with these awesome Personalised Lead Pencils. Choose from a pack of twelve, twenty-four, forty-eight or even ninety-six HB lead pencils with gold embossed engraving looking very smart indeed. Prices start at $8 for the twelve pack from Identity Direct. 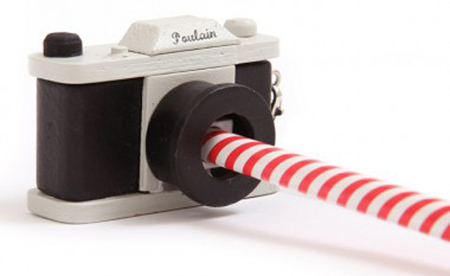 I always love a good novelty item hidden in the pencil case and the Camera Pencil Sharpener is full of cheekiness. Pencil Sharpeners aren’t the only cool thing to be found behind the virtual doors of Candy Stripe Cloud, you can find a delightful selection of erasers, tape, notebooks and the like here. That’s it for our 2014 Back To School Guides, may the organisational force be with you and we wish all children a successful and fun school year!